Entrusting God with our finances is a formative encounter with him. 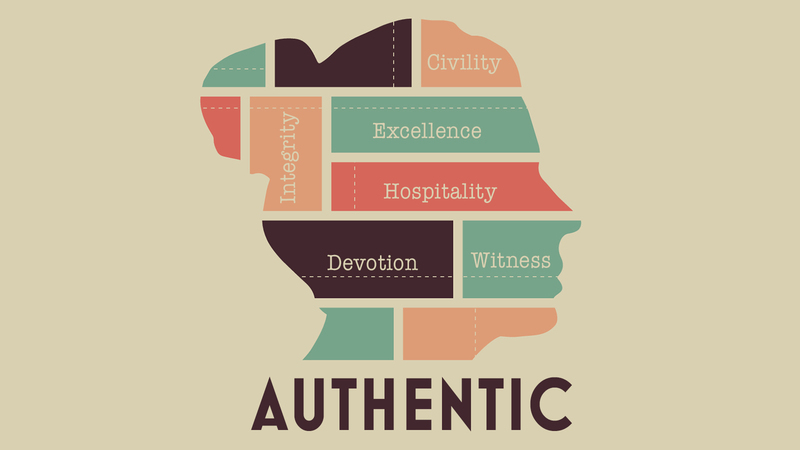 It sets us free from being owned by the things we own, transforms who we are, and furthers God’s kingdom purposes. 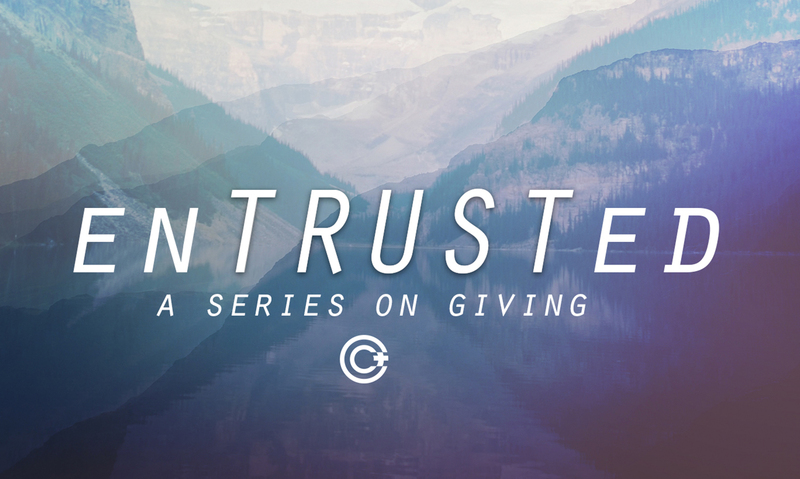 In this series, we will explore the importance of giving, not only for how God uses it to change the world (and he does! ), but also how he uses giving to change us. 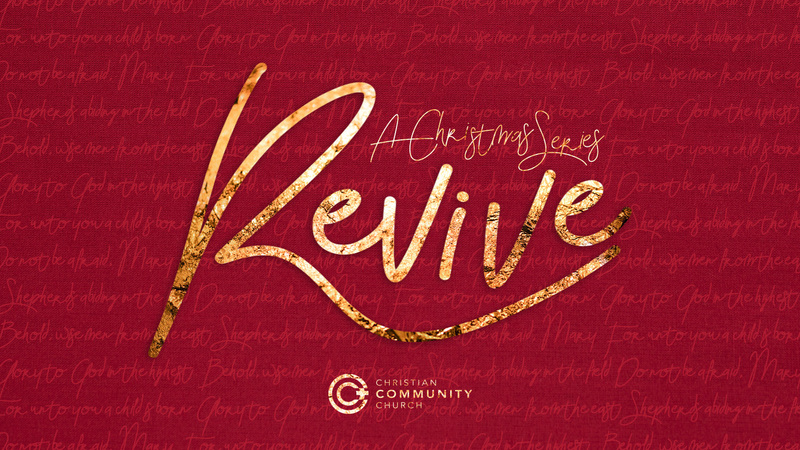 Finally, we will discover some practical ways to grow in the gift of giving right here at CCC. Advent is a time of expectation and anticipation of the coming of Jesus. We await with reverence and humility the day we celebrate his Incarnation. In this series, we will explore major characters of the advent narrative, including Mary, the shepherds, the magi, and the infant Jesus. 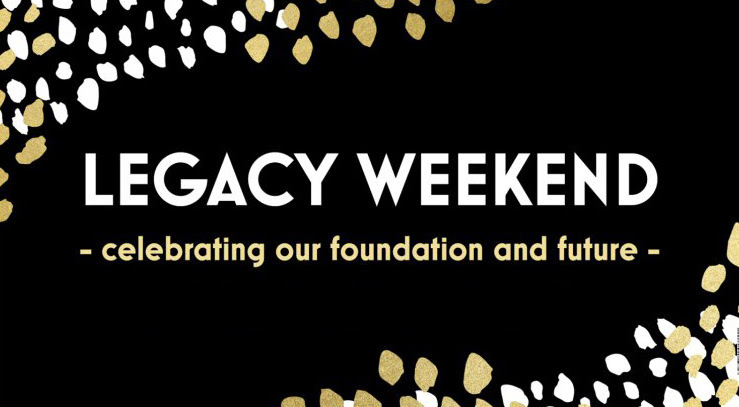 We will learn how God revived people then and continues to do so now through calling, significance, generosity, and redemption. Our world is wired, in many ways, to remind us what it is that we lack, in possessions, ability, or relationships. We are admonished to always be seeking something more, and find ourselves coming up short time and again. In this series, we will come face-to-face with the reality that those who follow Jesus already have everything we need. We lack in nothing because we have his presence, protection, and provision. 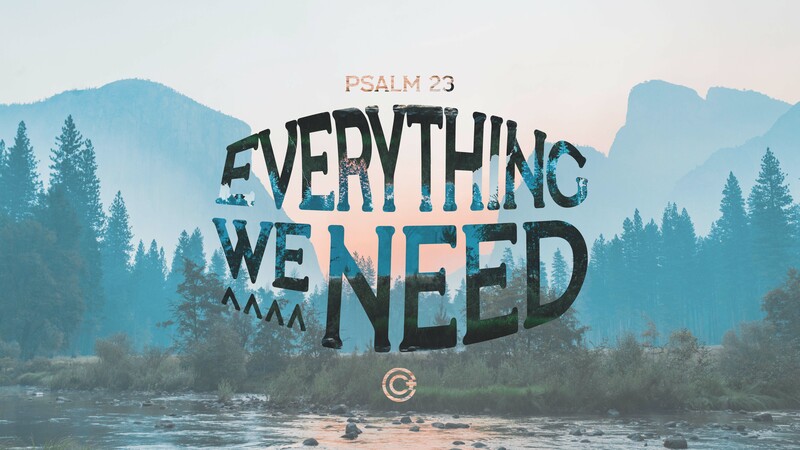 We will together explore Psalm 23 and contemplate these remarkable realities that God offers to us. 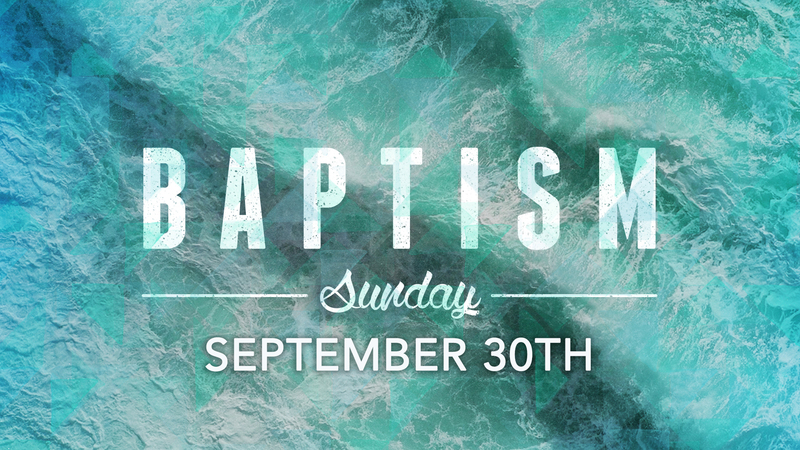 This Sunday we celebrated six baptisms during our service! This is the teaching from that morning. 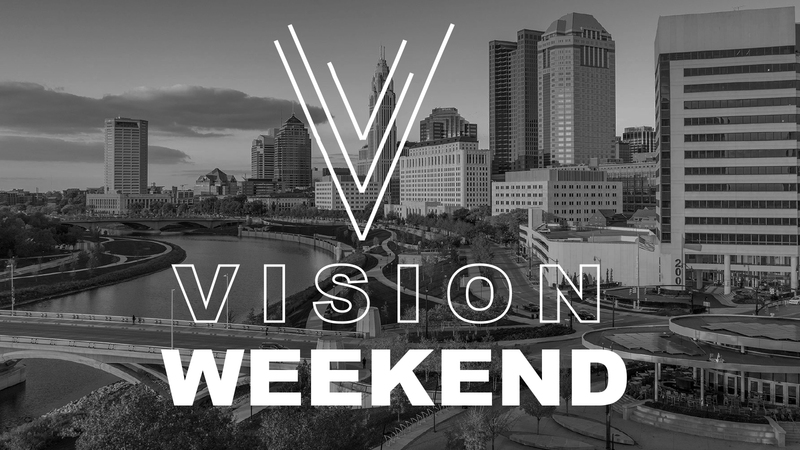 This is a quarterly rotation of messages in which our pastors will share our vision for the development of CCC. 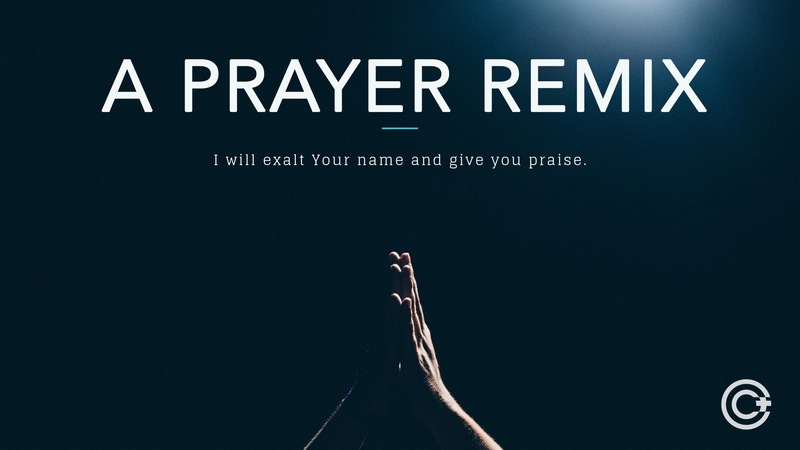 Nehemiah | Restore. Rebuild. Revive. Brokenness is a reality in our world. 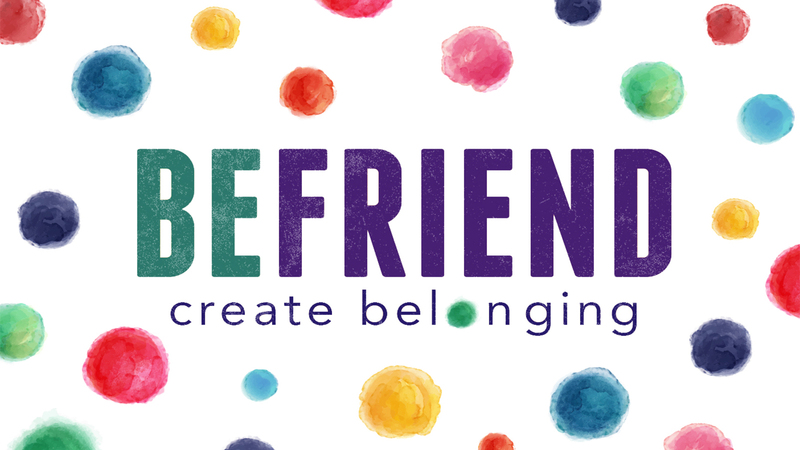 We find it in places of injustice, families, cities, and inside each of us. Yet, the good news of Jesus is that brokenness can be restored and healing can found. 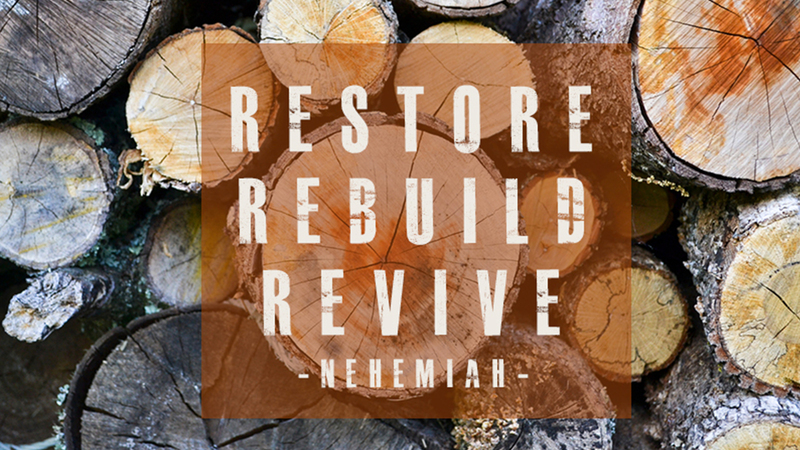 Join us in this series on restoration and revival through the book of Nehemiah. We will encounter a man of prayer, action, and resilience whom God called to rebuild walls, both literally and spiritually. We will learn to foster eyes to see brokenness and courage to rebuild as co-laborers with God in his kingdom.